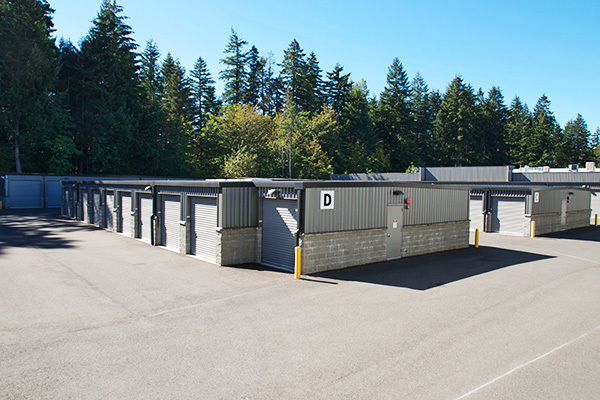 We are Bonney Lake’s newest—and only—state of the art self storage facility. 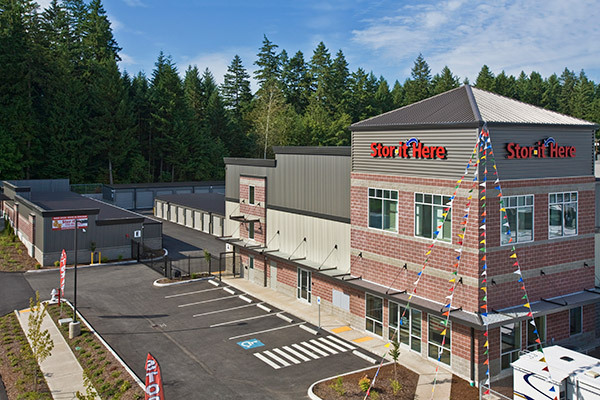 Stor-it Here Storage is conveniently located at 9902 216th Ave. E (State Route 410 E) in Bonney Lake (One block east of Safeway, next to Les Schwab and Mazatlan Mexican Restaurant). Moving isn’t easy. That’s why Stor-it Here Self Storage in Bonney Lake helps make your move seamless by providing mail boxes while you are in transition. 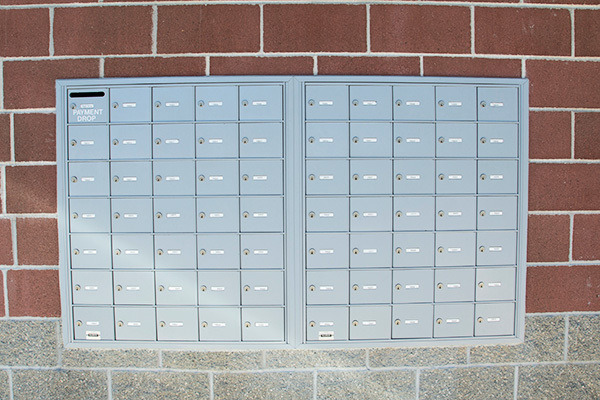 Our mail boxes are accessible 24 hours a day, and conveniently located in front of our facility. Need to know more? 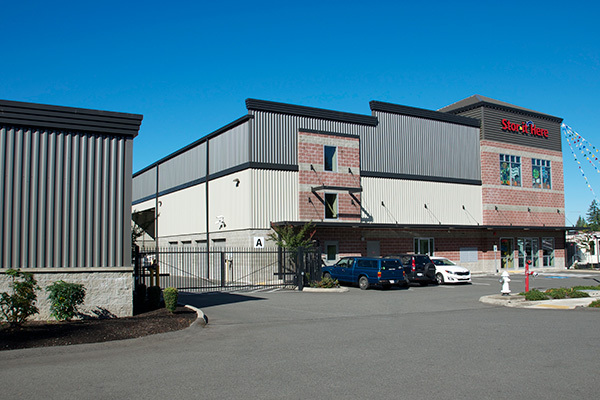 Please contact us at (253) 862-2622 today! © 2019 Stor-it Here. All Rights Reserved.